It is an exciting time to be alive. The whole universe is focusing on our little blue planet as a massively significant change is going to happen. It is a hero's journey that we are all going through, whether you want to actively participate in it or not. The world has enough resources to guarantee abundance to everyone. Have you wonder why 99% of the global population is still suffering from poverty? Do you want to know the actual reasons behind the 2008 Financial Crisis? Do you want to know what humanity has actually achieve in outer space? Do you want to know the real reasons behind the conflict in Syria and the refugee crisis in Europe? All of these will be disclosed to the public very soon. Victory of the Light is not an empty promise. It is a present that has been given to us even before we realised. The Event we are going to experience has never happened before. There are large international multi-jurisdictional task forces who have uncovered large-scale corruption in the financial and political arenas and are ready to take lawful actions to end this criminal behavior. It is the day of mass arrests of the worldwide criminal cabal : corrupted politicians, big bankers, etc, done in a legal way. Certain leaders of regional and national law enforcement agencies and police forces are aware of what will take place as well. Some of the people who will be arrested will be a BIG SURPRISE to everyone! 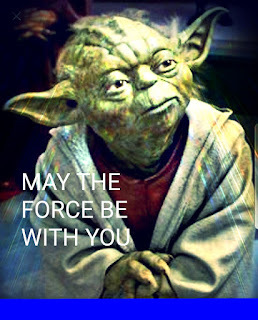 This global action will be coordinated by the Light Forces, positive military and the Resistance Movement (RM). Cobra has been chosen by the RM to be their spokesperson on the surface of the planet, in this very special time in the Liberation of the Planet. Cobra is a code name that he/she has been given for this particular time period. According to Cobra, "The Resistance Movement are Forces of Light that are hidden below the surface of the Planet, and are preparing to assist us. And they are assisting us actually in this Liberation process. 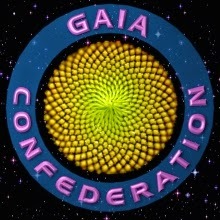 I would say they are one faction of the Agartha network, a part of Agartha." 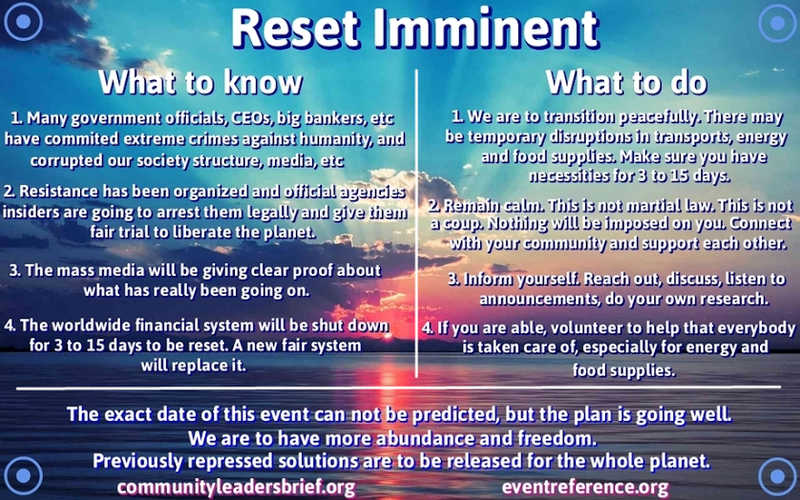 What will happen during The Event is a necessary financial reset of the global central banking system. Unfortunately this must necessitate the closing of every computer tied into the central banks. This will leave the entire planet without access to cash, ATM machines, credit cards or stock markets. This process should not take more than 2 weeks. After the Event, humanity will be entering a golden age and eco-systems will be healed. Life on earth will not be the same. No one needs to work 9 to 5 just to cover their basic needs; with the help of advance technology most people will only need to work for 4 hours a day for 4 days every week! Every one will have chance to fully utilise their skills and explore the universe freely. Our collective actions can help bringing the golden age to humanity sooner rather than later. 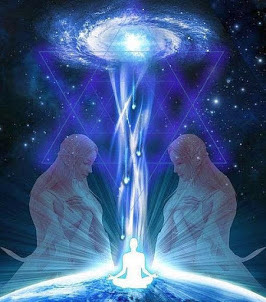 This is because we are all part of the universe and everything is connected to each other. 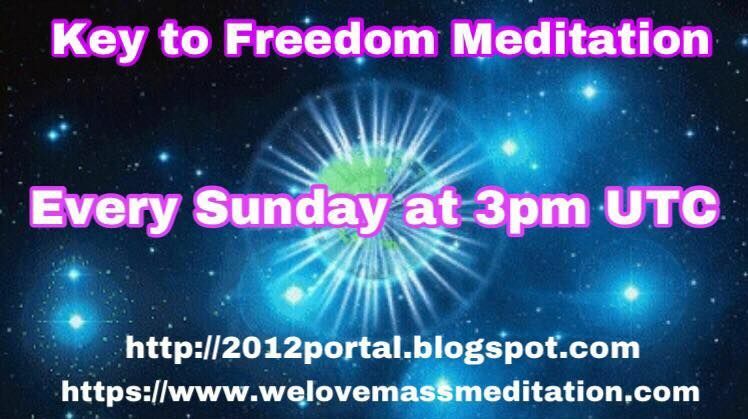 Therefore by participating in the Weekly Event Meditation, we can help to bring The Event closer to reality. In the past, a group of dedicated people had been doing similar mediation to bring peace to where it was needed successfully. In order to help speeding up the timing of The Event, a lot of people are required to do the meditation at the same time. 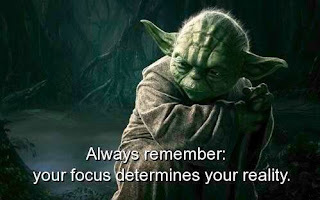 According to Cobra, the critical mass for a global meditation to have desired effect is usually about 118,000 people worldwide actually doing it with focus. If we consider that human concentration and meditation skills are not perfect, we need 144,000 people as the critical mass.